For the first time ever since bitcoin’s invention, a new digital currency has reached higher trading volumes, Ethereum. The currency is now trading $11 million more than bitcoin. 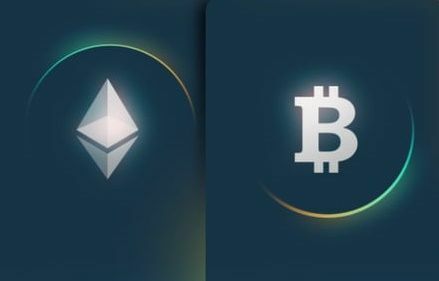 Ethereum has further risen above 50% of bitcoin’s market cap, reaching a high of 54%, less than two years since its invention in 2015, in a remarkable rise that has never been seen before in this space and even beyond consdering the timeframe. The currency has now taken almost 25% market share of all digital currencies, while bitcoin has fallen to around 45% from a near dominance of 95% just months ago when it was the center of the entire ecosystem.